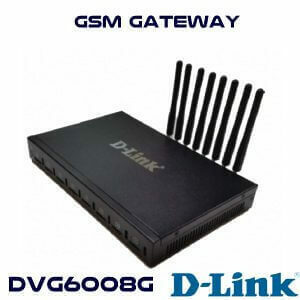 The D-Link DVG-6008G is a GSM/CDMA VoIP Gateway series support 8 SIM Cards and offered with inbuilt antennas. It is a highly cost-effective GSM Gateway available in Dubai.It is a multi-functional product with a built-in antenna and user-friendly installation. It is used to effectually implement the flat changeover between mobile and VoIP network. 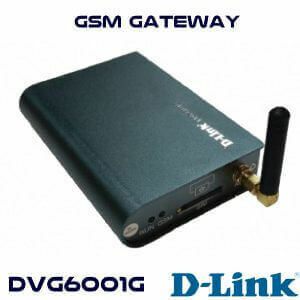 Dlink DVG-6008G is a 8 SIM Card supported GSM Gateway. It allows the organization to connect the GSM Network to VoIP networks to provide two-way communication. The DVG6008G offer Simple and intuitive Web-based configuration saves you loads of time. DVG-6008G is SIP Protocol supported and compatible many Soft switches and IP PBX Brands which support SIP Protocol. 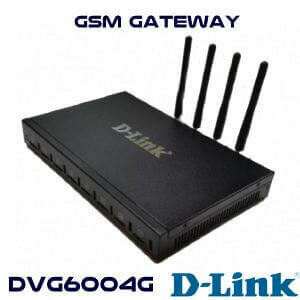 The D-Link DVG 6008G Yaoundé is a VoIP gateway that has multi-functions and features. It is the VoIP product that has built-in antenna along with power divider and it is easier to install and maintain. By using D-Link DVG-6008G you can save your money as it is a cost-effective solution along with all features which a user wanted for voice communication purpose. The DVG 6008G Dubai Expand your current analog telephony infrastructure supports modular analog interface & features SIPtrunk. It ha as user-friendly administration interface that is why this VoIP Gateway is popular among all users.